Royalty-Free audio for video creators. UnRoyalty provides a huge library of royalty-free songs and sound effects. Film directors, youtube creators and game/app developers join our club to have a stream of affordable royalty-free audio for their creative projects. 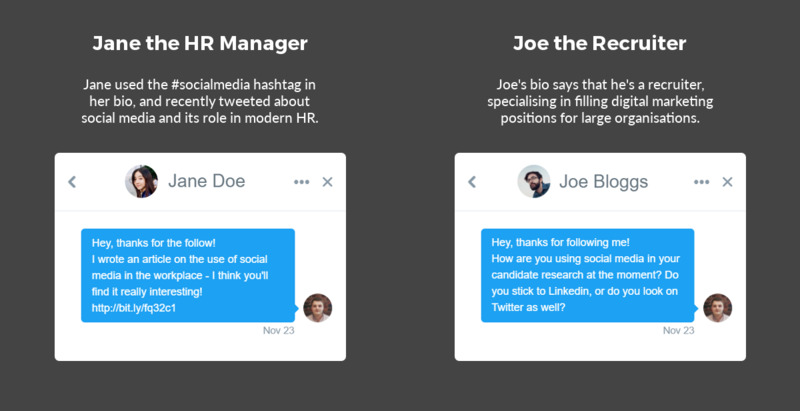 Rufus is a smart Twitter greeter that sends custom direct messages to your new followers, based on their profile, interests and recent tweets.